Based on a true story from Japan, Hachikō is a theatrical celebration of the remarkable joy and companionship that an animal can bring to our lives. 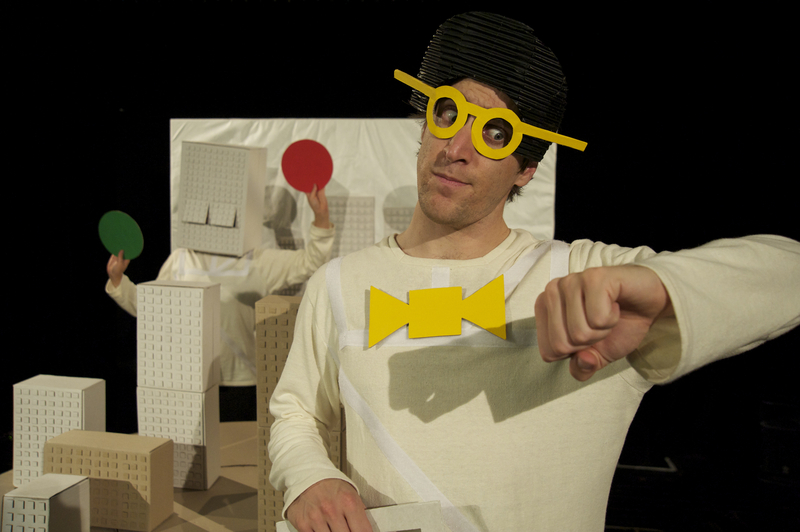 The story explores themes such as loyalty, resilience and change, and teaches students that change is normal and can be a valuable part of life. 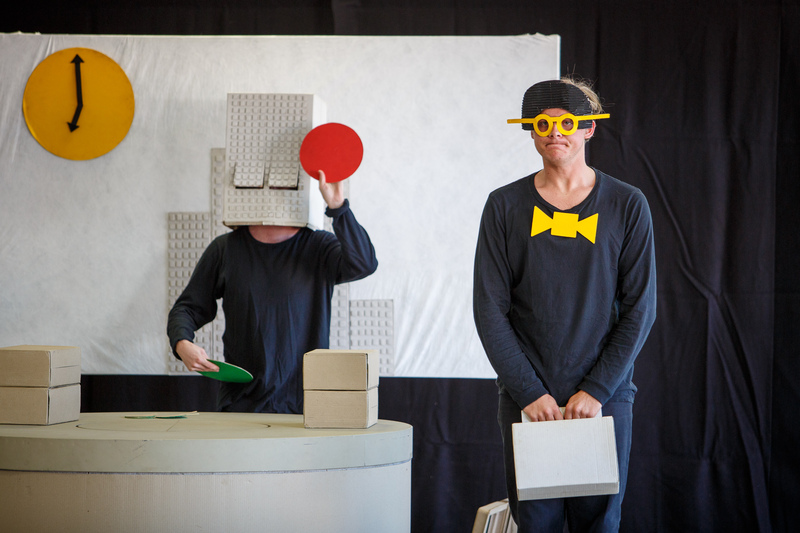 The puppetry is inspiring and inventive – it will become a springboard for classroom discussion and activity. 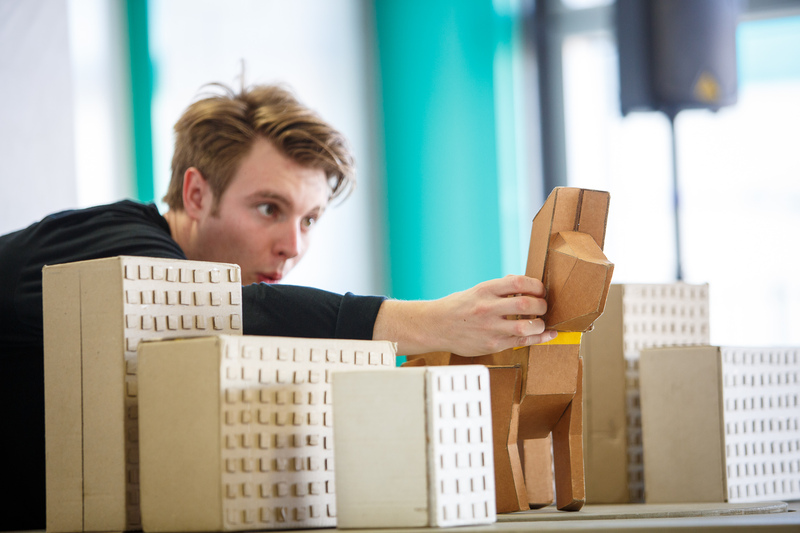 Worlds of cardboard, paper and play transport us into cardboard cities, paper people and tell the stories of the inspiration one dog gave to many people all over the world. 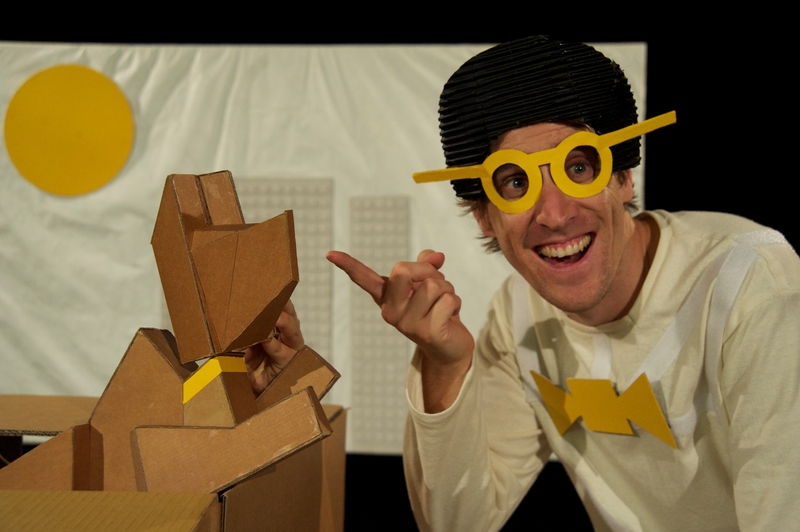 "Thoughtfully devised and beautifully presented work from Spare Parts Puppet Theatre, an offering for all members of the family to enjoy and discuss"
"The main puppet of the show was the loveable dog, Hachiko. 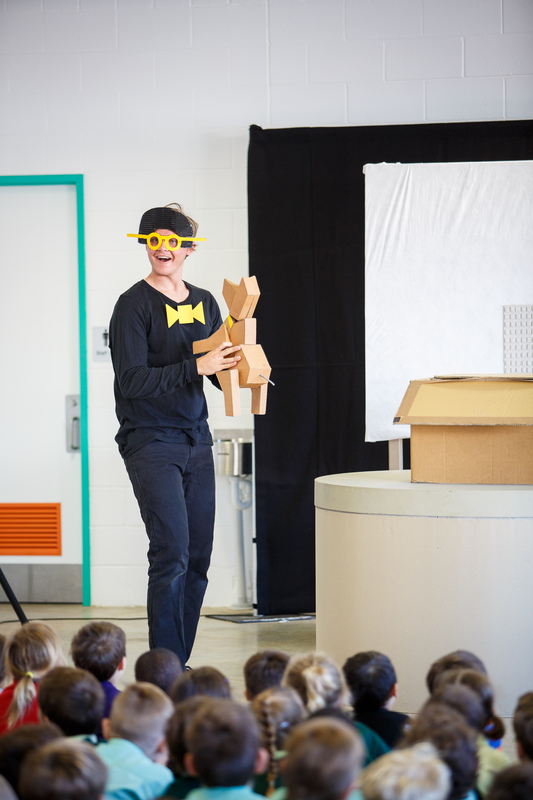 He was made of cardboard, but he came to life on stage with wagging tail and all. In only an instant we forgot he was not real, and we fell in love with him." 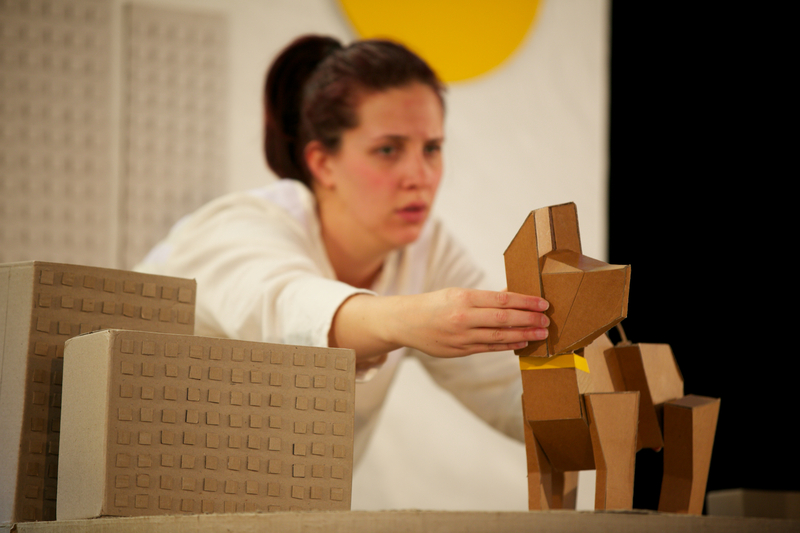 "Hachikō is a thoughtfully devised and beautifully presented work"
"To find yourself shedding a quiet tear over a plain brown cardboard dog quivering with grief is a curious thing."